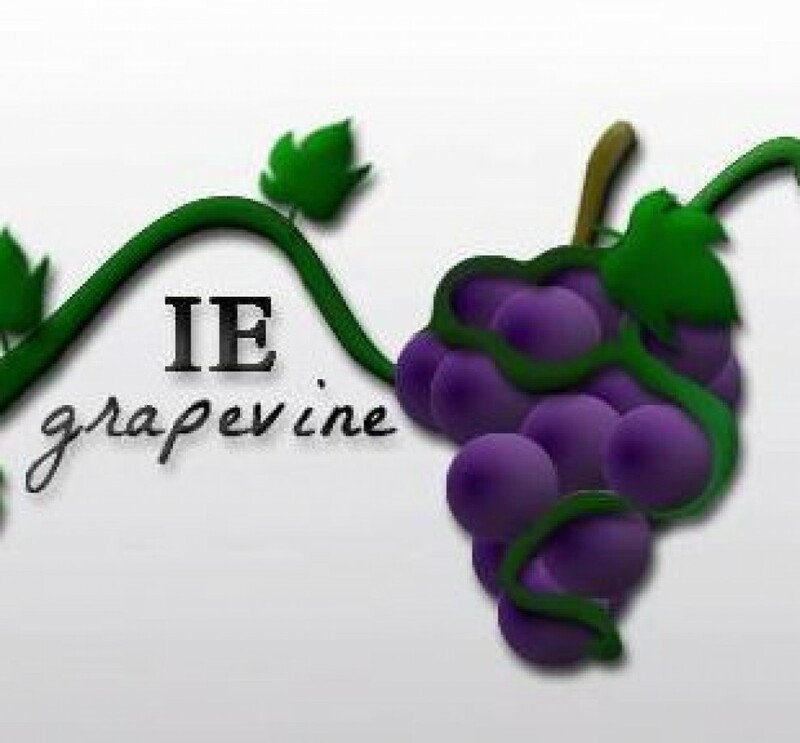 Police officers from the Lake Elsinore Police Department arrested two people on a number of charges including identity theft about 4:00 a.m Tuesday on Grape Street near Railroad Canyon Road in Lake Elsinore, a Sheriff’s official reported. 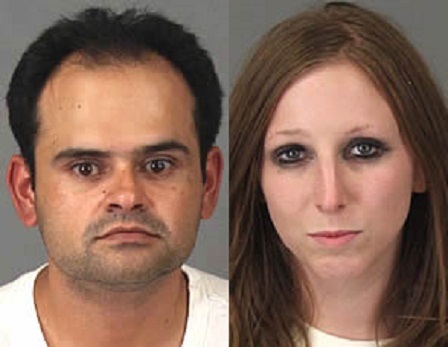 Michael Anthony Montano, 35, of La Puente and Kristi Nicole Thibodeaux, 25, of Chino were contacted in a vehicle they were in by officers in the area, according to a Riverside County Sheriff’s report. As they spoke with Montano and Thibodeaux, officers noticed narcotic paraphernalia in clear site and also learned that Montano was on probation, Sheriff’s Lt. David Knudson said. Officers searched the vehicle and located numerous identity theft-related items such as a credit card embossing machine, a variety of fraudulent credit cards and pawn slips, according to Knudson. Montano was arrested for committing a felony while on bail, forgery, possession of equipment to commit fraud and identity theft. Both were booked at Southwest Detention Center.